Need a gut-check? 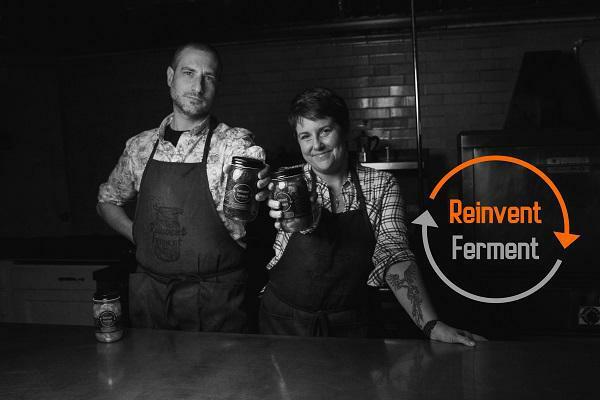 Join Karen & Eric, the founders of Reinvent Ferment to learn about bacteria, your microbiome, the benefits of fermented foods. In this 90-minute workshop, you'll explore the art, science, and magic of fermentation and learn the basics of starting your own home fermentation practice.